I am a 42 year old actor based in London, originally from Richmond in North Yorkshire. I left Drama School in 2000 and worked professionally until 2004. 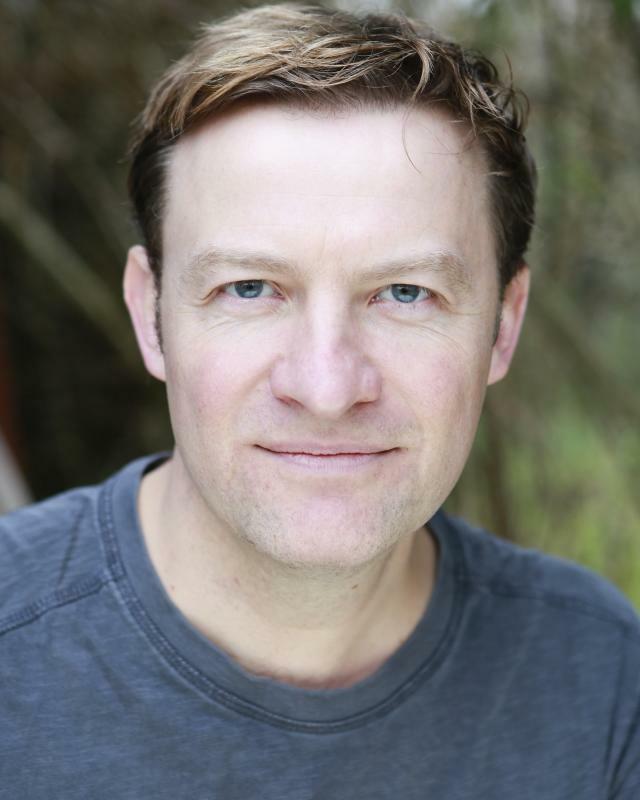 I 2004 I halted my stage and screen career to focus on working as an actor and trainer in the corporate sector delivering Drama Based Training to clients such as Visa, Virgin Media, Home Office, Land Rover and British Gas. Since 2012 I have being able to balance my commitments more so that I can re-ignite my acting career. Thrills include winning the Best Actor Award for my one man Show Driven at Riverside Studios, starring in the award winning short film, The River, featuring in a harrowing St John's Ambulance advert and becoming part of an Improvisation performance group at Hoopla. Spills include messing up an opportunity to work with Alan Ayckbourn and duly falling out with my agent. Despite all the frustrating ups and downs that accessorise an acting career I still love the play, graft and giggles that come with such a rewarding profession. Prior to working as an actor I worked as a Primary School teacher in Tower Hamlets for seven years.